I need to tell you a secret. I’m the biggest fan of afternoon teas in the world. And I’m not joking! 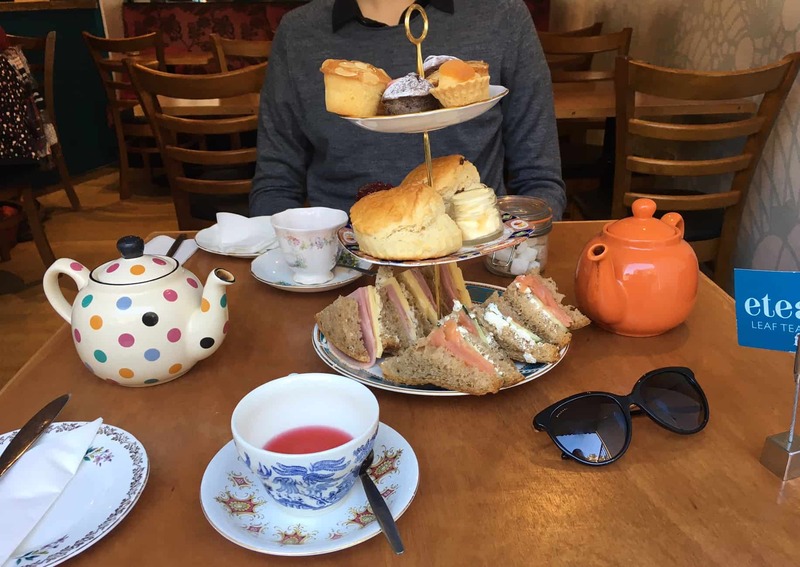 That’s why I was really happy when we were invited to attend the Afternoon Tea in eteaket Tea room in Edinburgh. 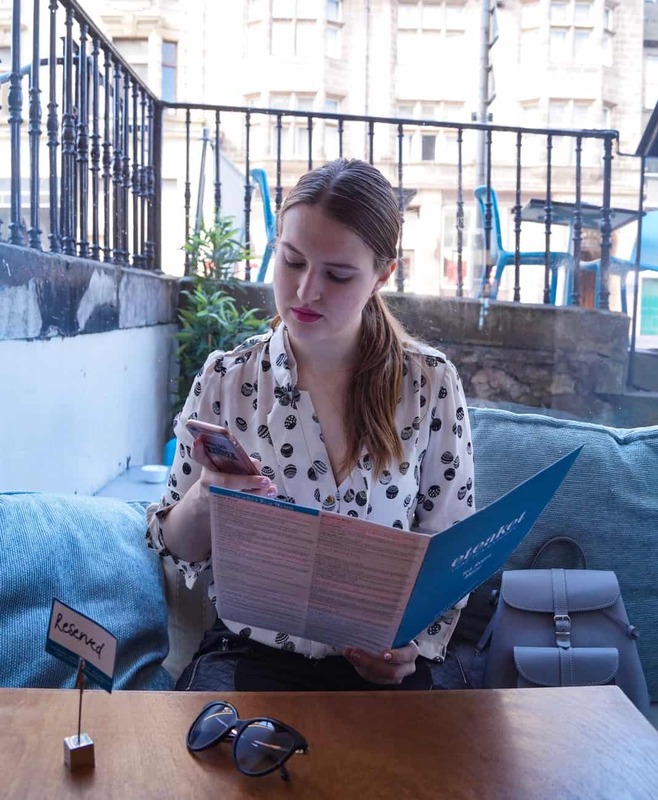 So this post will be all about the review of eteaket Afternoon Tea in Edinburgh (and I’m revealing you way earlier than necessary, that this review will be very positive). Our Afternoon Tea took place at 11 am on Saturday. I expected to find eteaket Tea Room in Edinburgh quite empty so early, but it was actually already full, which is a sign of popularity. And I can understand why people like eteaket Afternoon Tea so much – the atmosphere is really nice and laid back, the staff is friendly and the prices are affordable. Eteaket is one of the price-friendliest Afternoon Teas in Edinburgh, but it’s definitely above the others in quality (in the same category). Moreover, the Eteaket Tea is way better than any teas I have tried in any restaurants around the world. I guess that makes me the number one fan of Eteaket tea! By the way, if you’re based in the UK or Europe, you can buy the tea online on Eteaket website eteaket Shop. (with the delivery all around the world). Let’s come back to the Afternoon Tea though. The set for one includes once sandwich of your choice, 1 big scone with jam and butter, a macaroon and 3 other sweet pastries. Of course, it also includes the pot of finest Eteaket Tea of your choice. I tried Creamy Strawberry that day and loved it a lot, but my favourite is still the green tea called Dragonwell! To summarise, we really enjoyed the Afternoon Tea at Eteaket Tea Room. Everything was great – from service to food and atmosphere. So in case you’re looking for a nice cosy afternoon tea in Edinburgh, you know where to go now. And of course, there are plenty of Afternoon Tea combinations: from the normal one with Eteaket Tea to the one with the glass of Fizz. There are also other options available such as Cream Tea and High Tea. And if you’re gluten intolerant, you can have a gluten-free afternoon tea. Ah, almost forgot. The address is 41 Frederick Street, Edinburgh, UK. Read more posts about Edinburgh here (best affordable hotels) and here (Edinburgh Festivals). 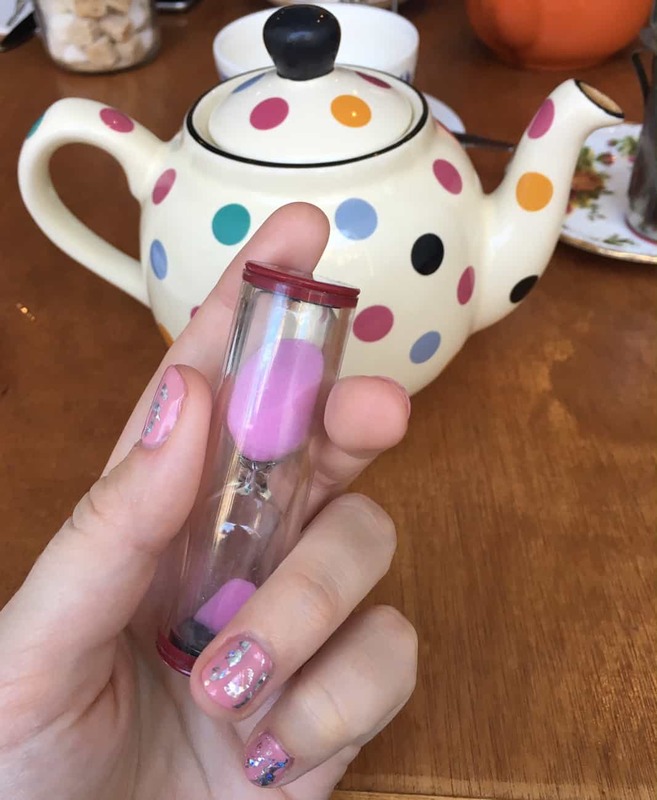 Liked this post about eteaket Afternoon Tea? Save it on Pinterest!